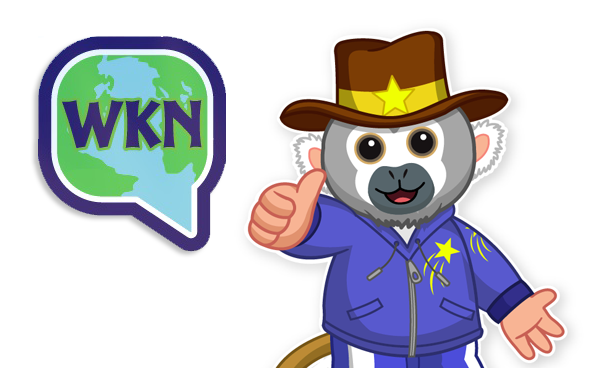 Hi everyone, Steve Webkinz here. 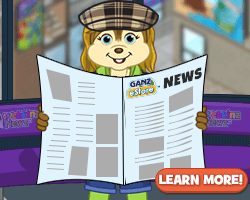 In today’s special report, I’m going to take a look at Webkinz Party Packs! 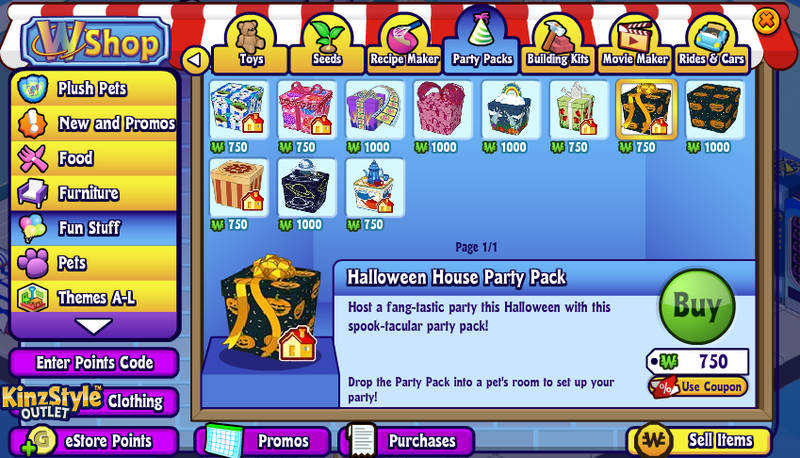 You can find Party Packs in the WShop under the “Fun Stuff” category. Some Party Packs are seasonal, while others are always there. 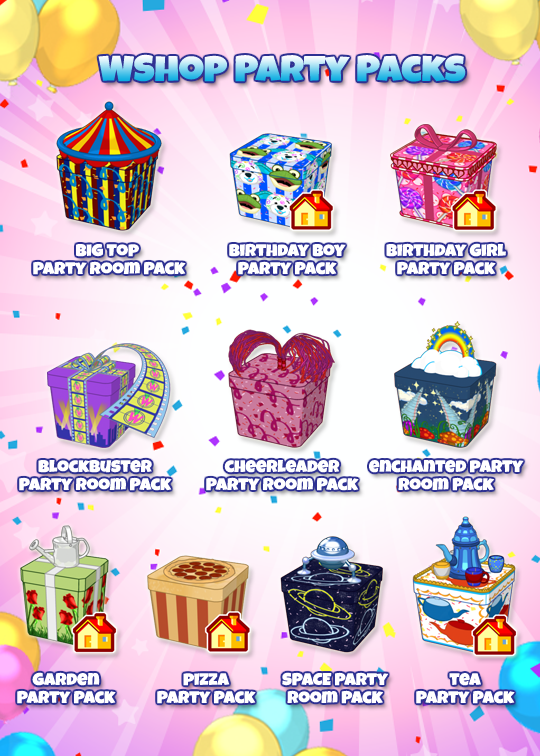 At any time, you should be able to pick up and plan a Big Top Circus party, a Birthday Boy party, a Birthday Girl party, a Blockbuster movie party, a Cheerleader party, an Enchanted fantasy party, a Garden party, a Pizza party, a Space party, or a Tea party! 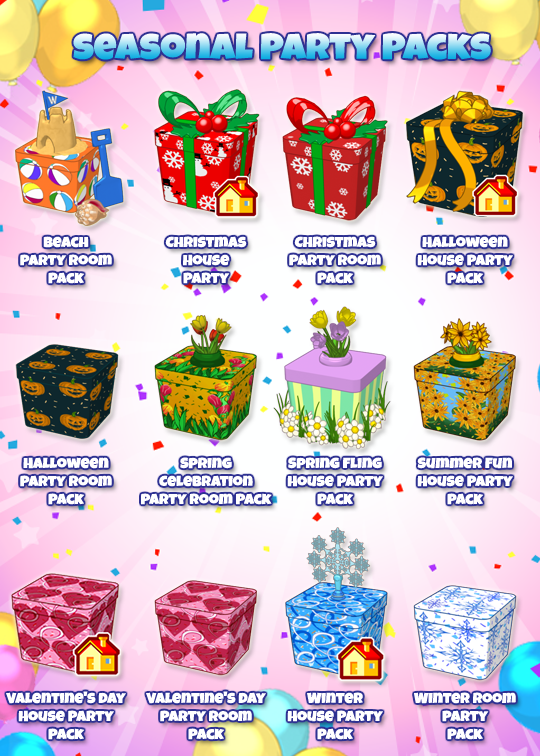 The seasonal Party Packs include parties for Christmas, Valentine’s, Winterfest, Spring, Summer, and of course, Halloween! 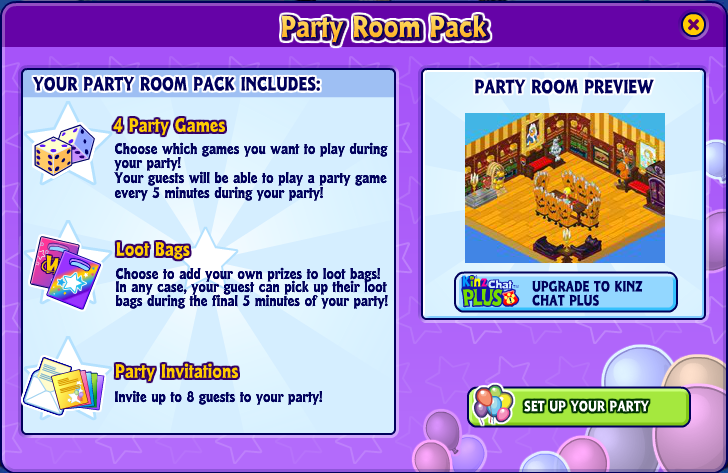 A Party Room Pack will give you a specially-themed party room to host your party, while a House Party Pack (indicated with a house icon over the Party pack box) lets you host in one of your own rooms! 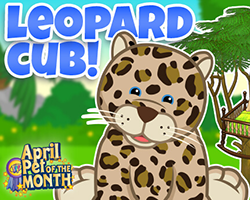 Drag a purchased party pack into your pet’s room and you can start setting it up. 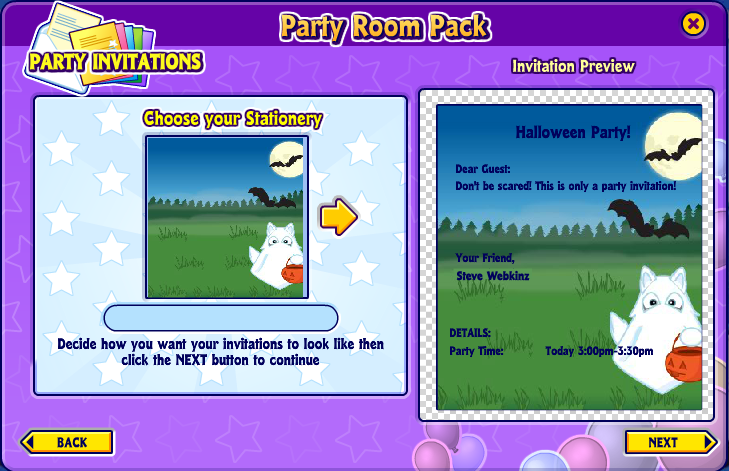 You can choose who you want to invite, which games your guests will play, and when you want to host it! 5 minutes before your party begins, you should see a countdown appear in your pet’s room. At that point you can choose to decline the invitation by clicking the “Not Going” button. Once the countdown is finished, it will be replaced with a “Let’s Go” button to take you to the party. 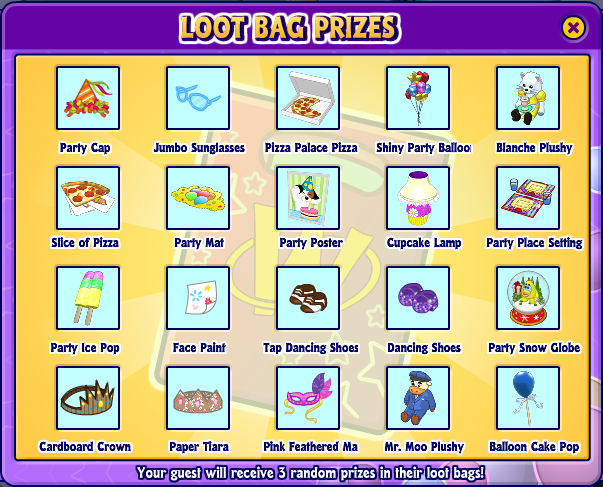 Once all of the games are done, make sure you click on the “Grab a Loot Bag” button to get a loot bag to bring back home. 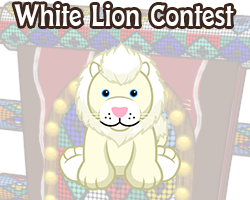 When you drag the Loot Bag from your Dock into your pet’s room, you’ll find 3 of these random party prizes inside! Don’t forget to dress your pets up in their favorite costumes before heading out to the party! 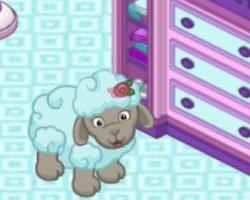 Have YOU ever hosted a Webkinz Party? 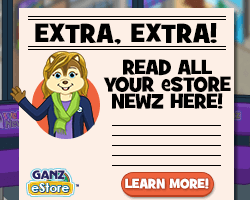 And what would you like me to report on next? Let me know in the comments below! 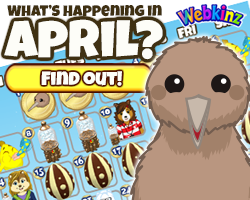 52 Responses to Special Report – With Steve Webkinz! My kids and I have bought and over 50 party packs and probably only about 5-10 of them have worked. 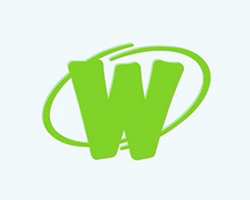 and even when they “work” they are VERY glitchy and not everyone can join. 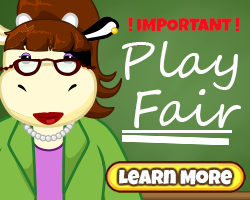 (And a lot of the games require at least three people.) 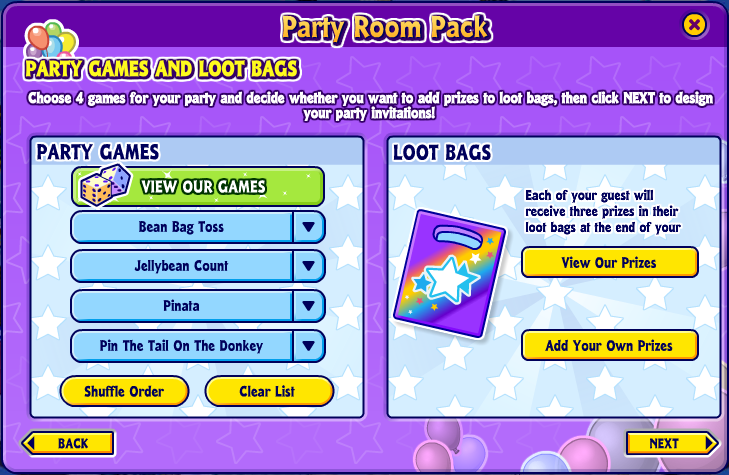 Basically, the party pack idea is great, but the execution is a mess and a huge was of money. We keep trying them because my kids really want to have one go one. But we have NEVER all been able to join or play all the games. 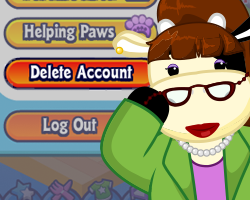 Party packs have not worked since they launched Webkinz X. I won’t waste my kc on them. Is that true? My pet’s birthday is Monday, and I’ve been looking forward to it! I will come to any party, just invite me, I’m egseal. I want to try this, I have the cheerleader party pack but my friends didn’t work so I’m nervous. So am I! Could you give me some pointers, and tell me if it worked!